Goldenport Race Circuit, Beijing, China — Tesla Model 3 Performance takes part in the adrenaline packed drag and time trial races against ICE cars and EVs such as Nissan GT-R (R35), Ferrari 488 GTB, NIO ES8, Mercedes AMG C63, and BYD Tang. Looks like the race organizers 懂车帝 (Know The Car) Chinese Mobile App already arranged a Model 3 Performance to setup this interesting event (video below), while the Chinese Model 3 reservation holders are just about to get their hands on the vehicle. Tesla Model 3 Performance is already made its mark in 1/4 mile drag races against the likes of Camaro SS, Tesla Model X, McLaren 570S and now its time for some more slugfest. 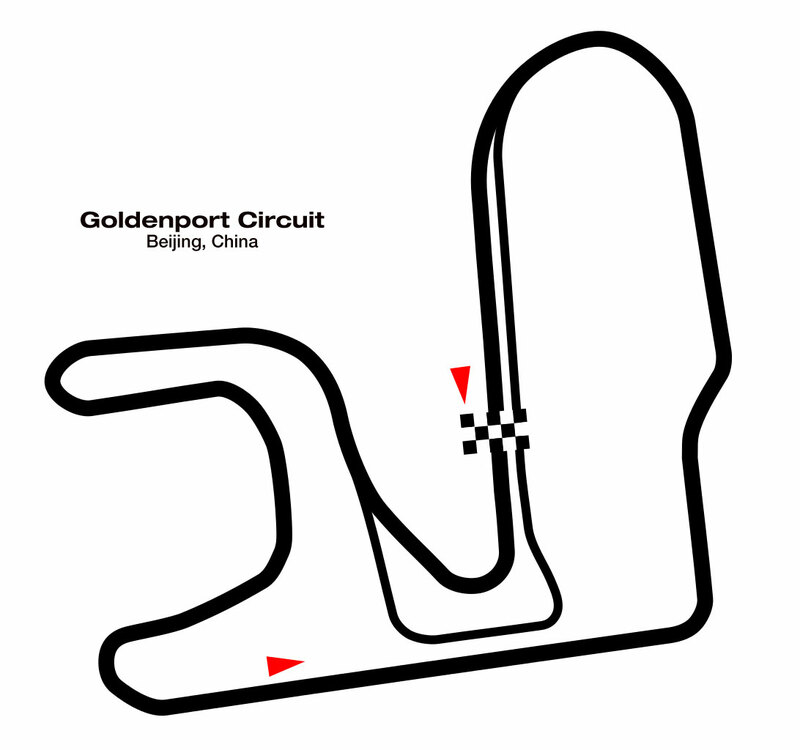 Unlike the previous races, this time the Tesla Model 3 Performance is up against a ‘time trial’ challenge on a race circuit, the Goldenport Circuit in Beijing is 2.4 km (1.49 mi) long and is very challenging for cars to maintain grip in some areas on high speeds — a true test for performance vehicles. The pack of German, Italian, Japanese and Chinese cars which the Tesla Model 3 Performance is against, is experienced in the sport, but they don’t know what they are up against — a marvel of electric drivetrain performance. Model 3 Performance set a new 0-60 mph record last year and also recently delivered a great performance in a rally race that required driving at night in sub-zero temperatures in the Canadian wilderness. So for these, Internal Combustion Engine (ICE) and electric vehicle contestants, the Tesla Model 3 Performance is a hard nut to crack — let’s watch the races to know the winner. The race video (below) has been shot in a fast-paced video game style (kudos to 懂车帝), the drone shots and choreography are executed excellently — the only drawback is that the language used is Chinese. A friend of our website JayinShanghai is asking if someone can help create English subtitles for the video, you can catch him on Twitter if you want to help, it would be fantastic!